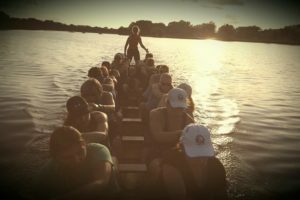 Our community of athletes works hard and plays hard together, both on and off the water. We hold monthly social activities and participate in community events throughout the year. We have traveled all over the world together, mixing races, fun, and genuine care for each other. YASSS QUEENS, it’s time to PAR-TAY! 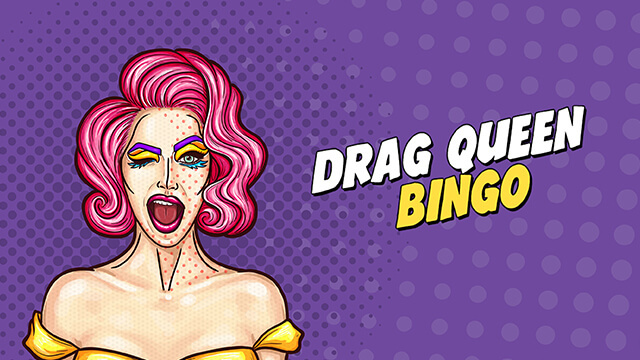 This year we will be Draggin’ with the Dragons at Drag Queen Bingo with a special Bling-o contest. 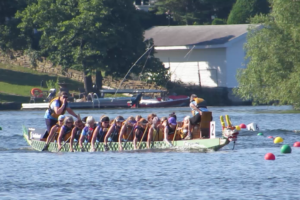 If you’d like to learn more about the Schuylkill Dragons, join us! We’re a friendly group, and the night will be a good time for all. Click here for more information or to purchase tickets! The lifeline of our team is our Rookie Program. And what better way to celebrate their graduation than with happy hour in the parking lot after their last practice as a rookie? 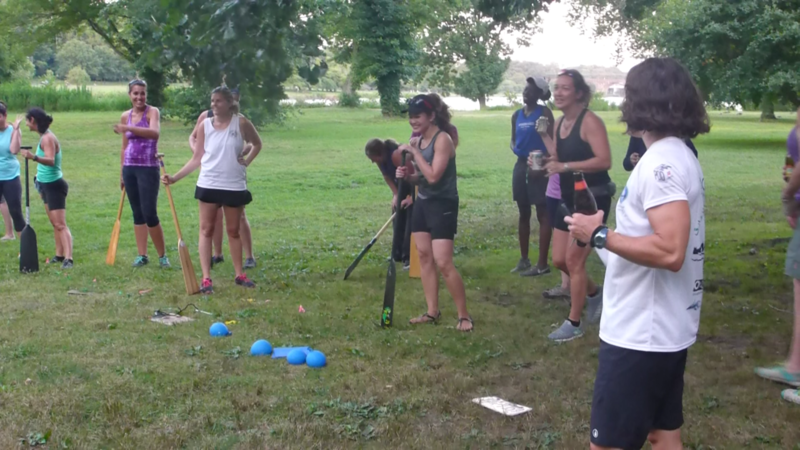 And a game involving water balloons and paddles! 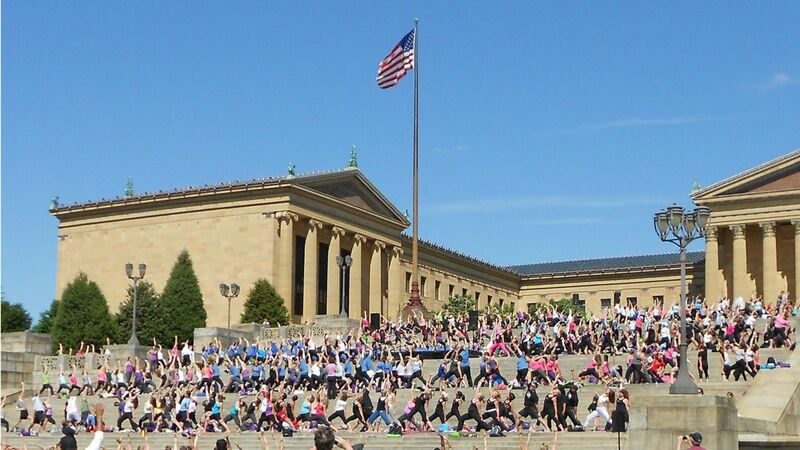 Living Beyond Breast Cancer’s Reach & Raise is a fundraiser that aims to connect, celebrate, and practice yoga on the steps of the Art Museum to support those whose lives have been affected by breast cancer. 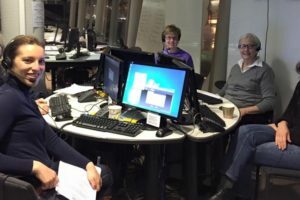 This year’s event raised more than $378,000. Okay, fine. So we took some liberties with our little play on words. Blame it on the word nerds in the group! Each team was tasked with coming up with a theme, then compete both in the lanes AND with our chili cook off. The competition was fierce on all fronts. But that’s what we do. Weird? We’re not [all that] weird! 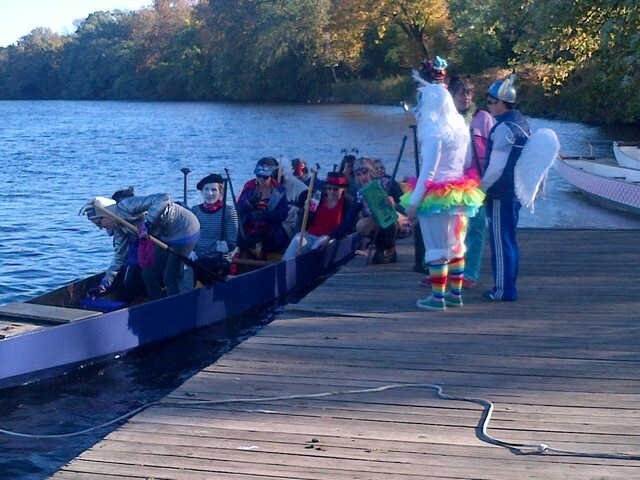 We just like to get into crazy costumes and paddle. That’s totes normal.